But when I press the blue "Print button", there is no response. Also the files in the "upload" section are greyed out. Must I download a slicing program or something? 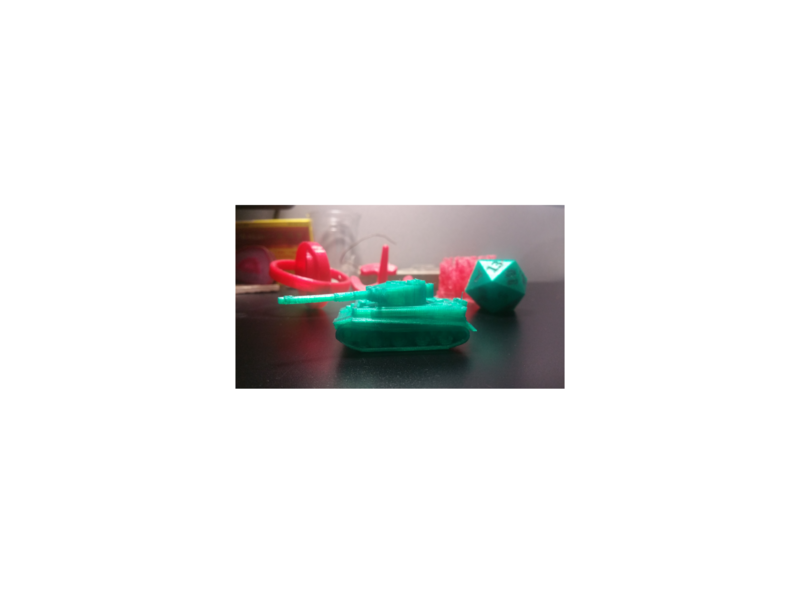 I'm new with 3D printing in general but not with Linux. Grateful for help! to generate a .gcode file (in the executable directory). Then I uploaded the .gcode file to OctoPrint and things got moving. For me it sounds like you've missed to install the CuraEngine for slicing, but I'm only guessing, as I'm not using OctoPrint at all. Instead I'm using Cura directly and save gcode to a SD or use USB printing for quick/small prints. Not the answer you're looking for? Browse other questions tagged desktop-printer octoprint or ask your own question. Why do I have problems trying to get Slic3r to load a config file? Octoprint: Reducing Camera Lag Time? 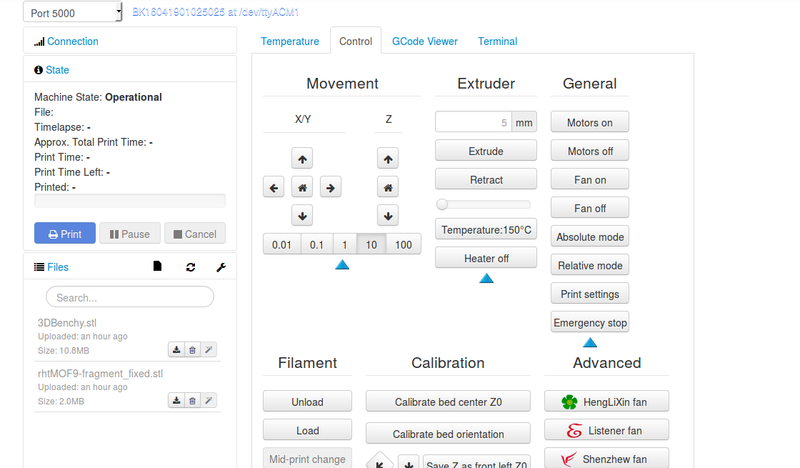 gcode commands in octoprint: Z moves ignored? Why does slic3r get an error “302 moved temporarily” when uploading to OctoPrint? Does Octoprint stop printing on Crash Detection? Why can my printer display remaining time but OctoPrint can't?